Thanks for the tips. What a lovely quilting design. Would like to see it finished! 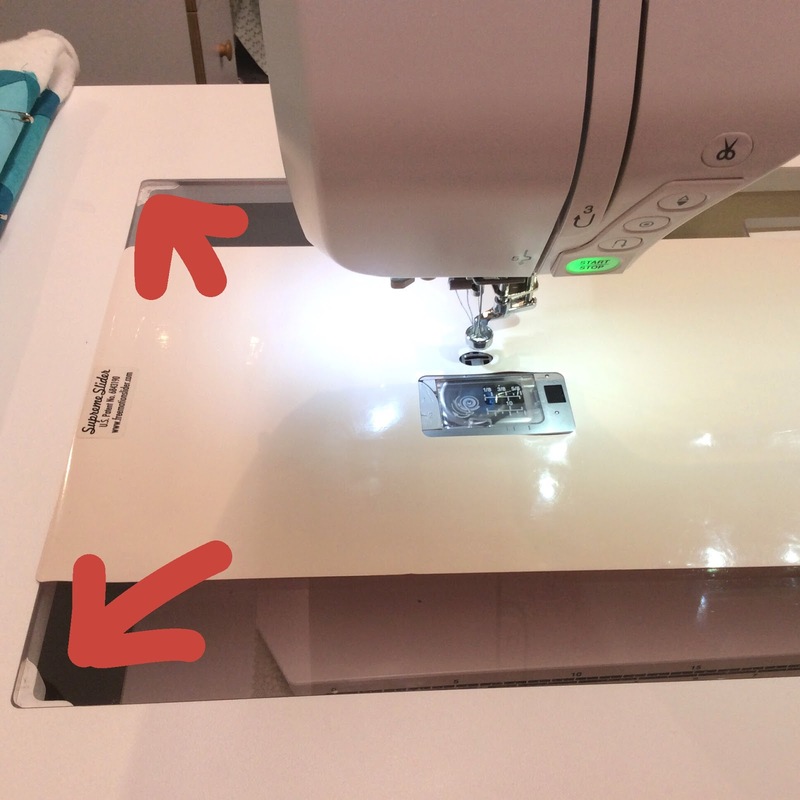 Amy use turtle wax on the insert and you won't need the sew slip mat. 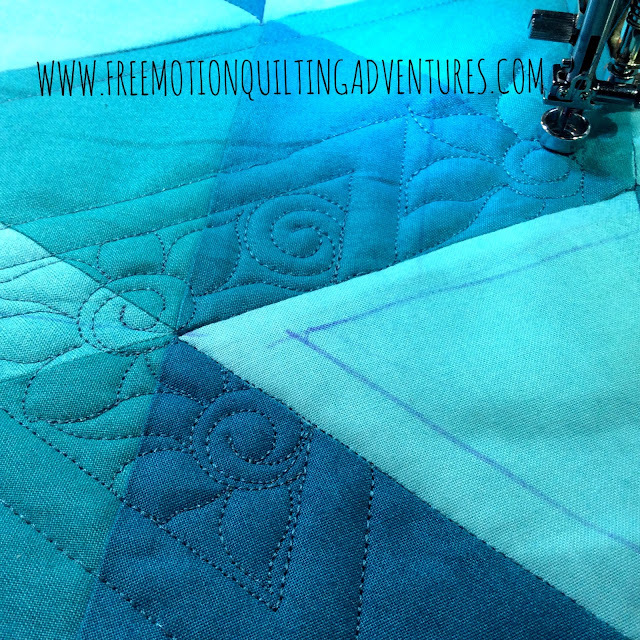 I received a new sewing table for Christmas and in the directions it said to wax the insert to make it slick for free motion quilting. 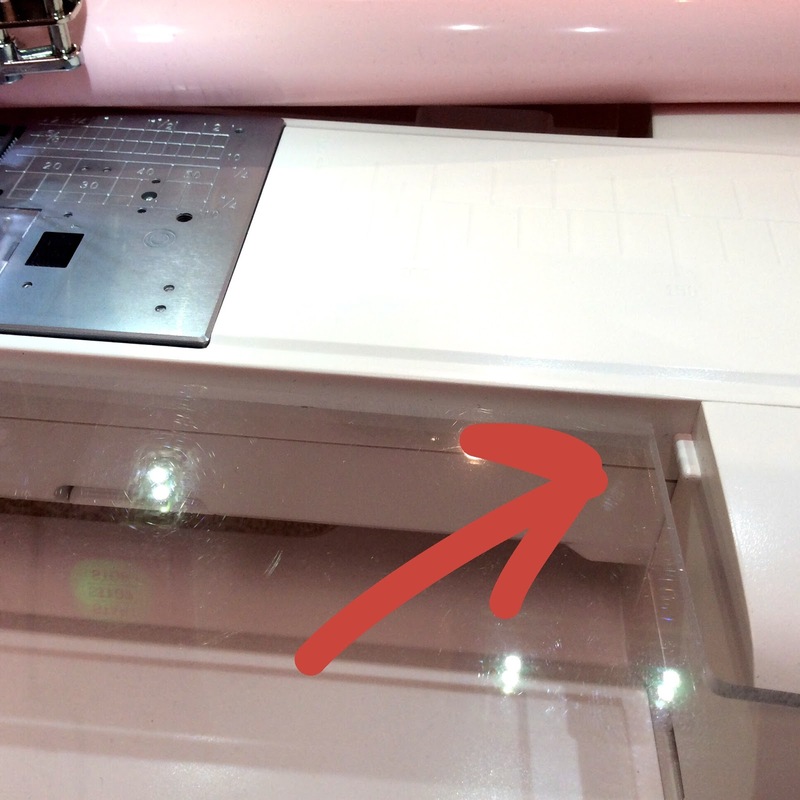 Kim, I agree wax would be great if my surface wasn't slick, but my issue is actually how the Sew Slip covers joins between machine and insert, and insert to table. Painter's tape could work and I love painters tape, but the Sew Slip or Slider is quicker to take off when I don't want it. Amy, I am so happy to see how well your business is going. I seriously need to drive the 2 (?) hours from Winston-Salem to Lynchburg and meet you in person. 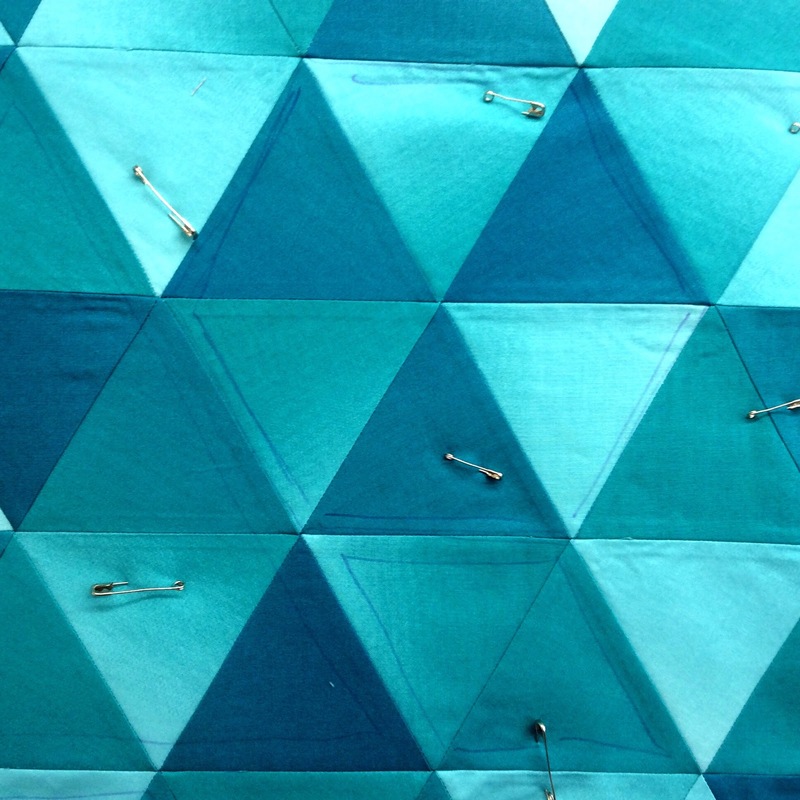 So glad that you have added fabrics to the shop. And, the fact that you need classroom space is such a good problem!!!! 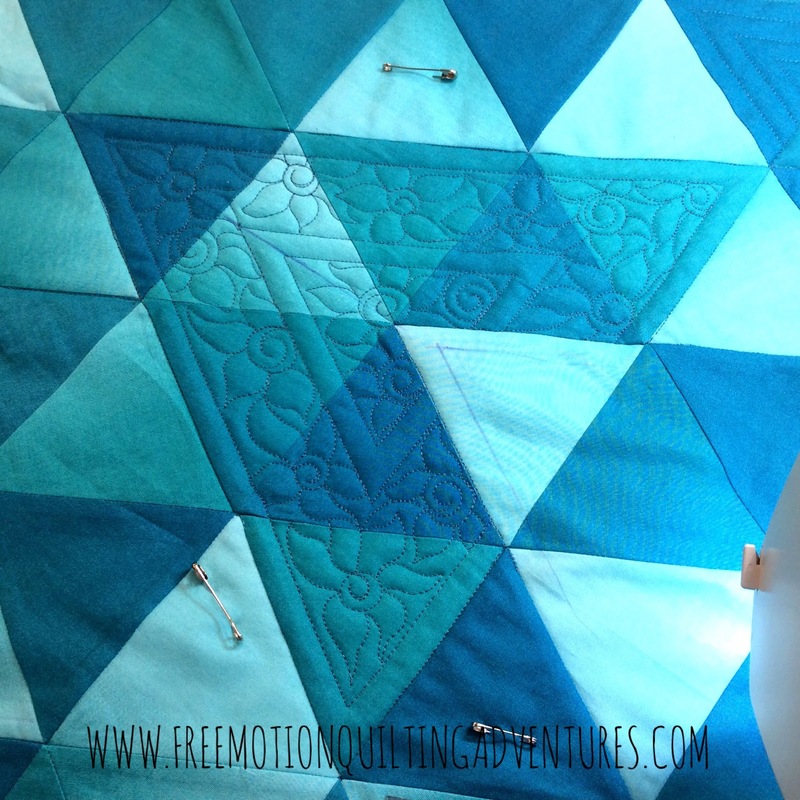 Love the ombre triangle quilt and enjoy watching the quilting develop. Thank you! I'd love to get a visit.